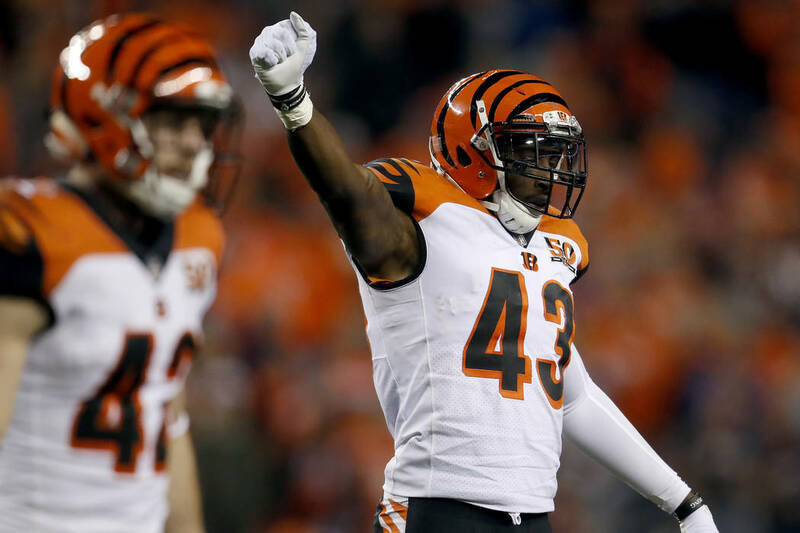 The Minnesota Vikings have signed seventh-year safety George Iloka, a former pupil of coach Mike Zimmer when Zimmer was the defensive coordinator for the Cincinnati Bengals. EAGAN, Minn. — The Minnesota Vikings have signed seventh-year safety George Iloka, a former pupil of coach Mike Zimmer when Zimmer was the defensive coordinator for the Cincinnati Bengals. The Raiders planned to make a run at Iloka, a person familiar with the situation told the Review-Journal Monday morning.